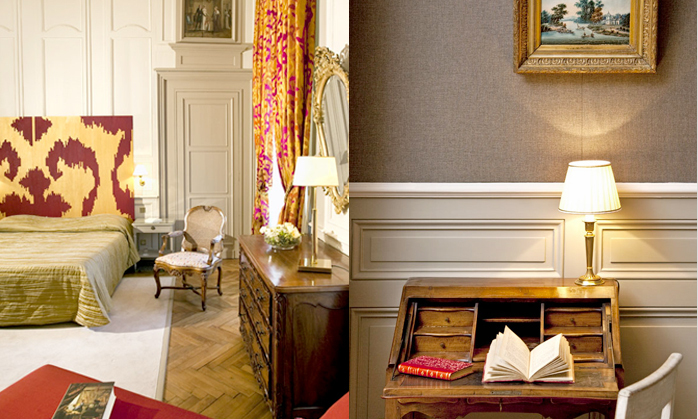 embodying French hospitality and the French “Art of Living”. launch evenings with a gala dinner, cocktail buffet etc. talented chefs to prepare you light lunches accompanied by the château’s wines. 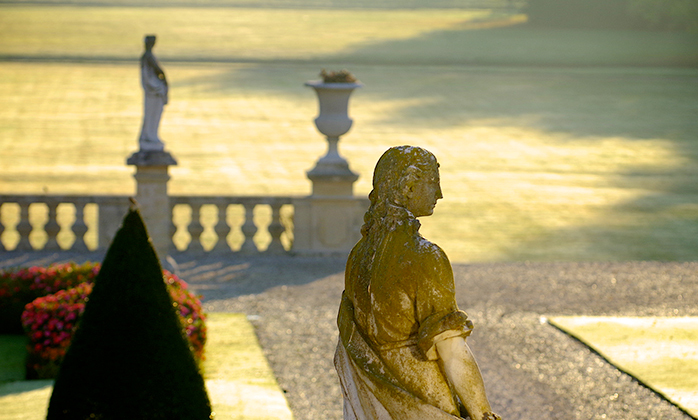 Château Beychevelle’s soul has been forged by three centuries of history. 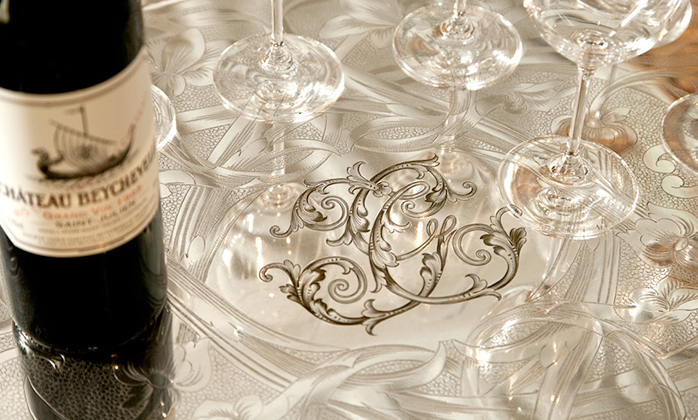 Its owners have always sought to bring elegance and prestige to the château and its vineyard. Since its construction in 1565 by Bishop François of Foix-Candale, then the reign of the Dukes of Epernon and its rebuilding in 1757 by the Marquis de Brassier, followed by the Achille-Fould family until 1986, the château has never ceased to amaze, both in terms of its wines and its exceptional environment. 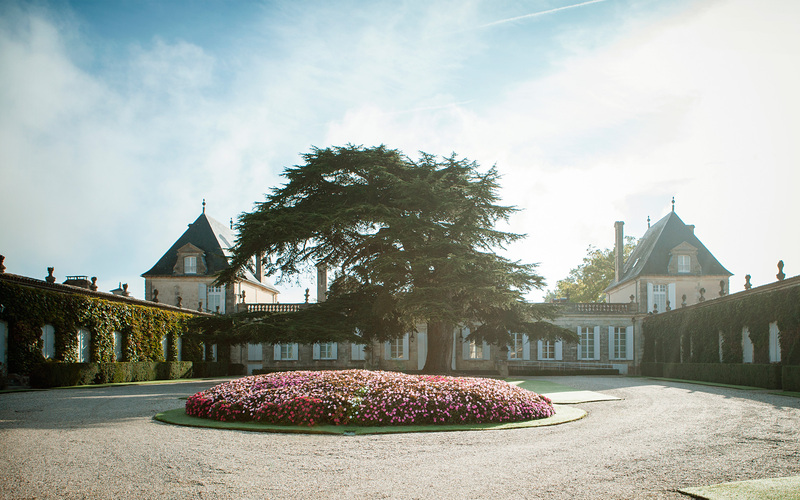 Today, Château Beychevelle offers a unique experience in the heart of the Médoc : the opportunity to experience the elegant, refined world of living in a château. To enhance the well-being of our guests, La Table de Beychevelle was completely redecorated and modernized by interior designer Jacqueline Nau-Royer, who has successfully preserved its 300 year-old character. 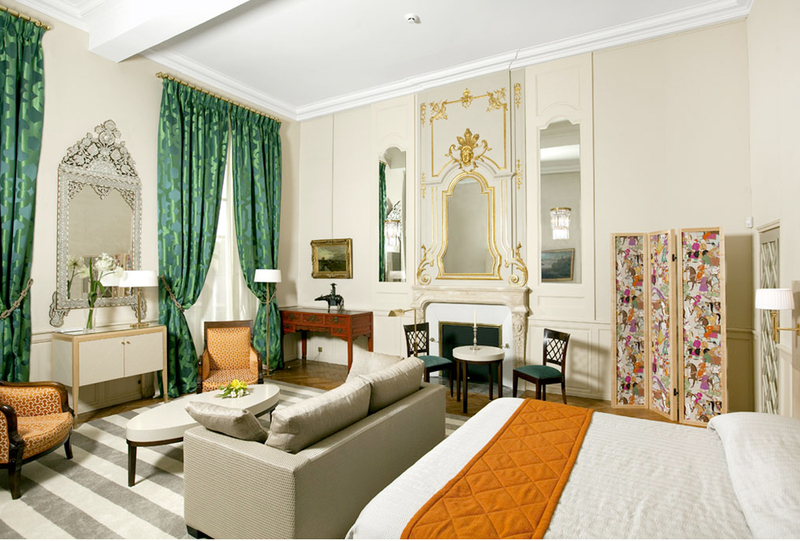 La Table de Beychevelle is more like a family house than a hotel or guest house : here, guests can really feel at home. Consisting of 11 rooms and 2 suites, two reception rooms, a meeting room and a high-tech conference room, la Table de Beychevelle is also available for exclusive private functions. 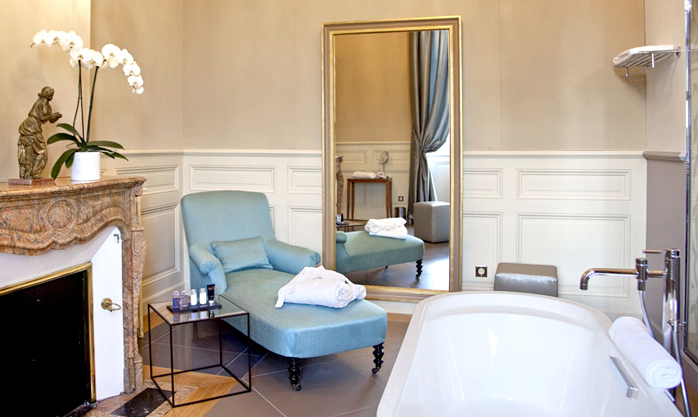 Christine Pinault and her team will be delighted to welcome you in this superb setting.